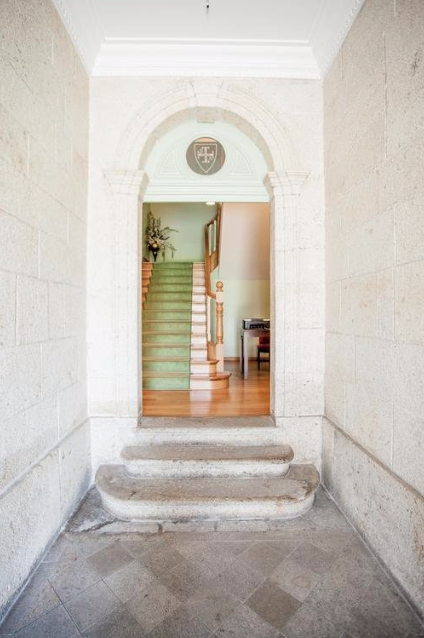 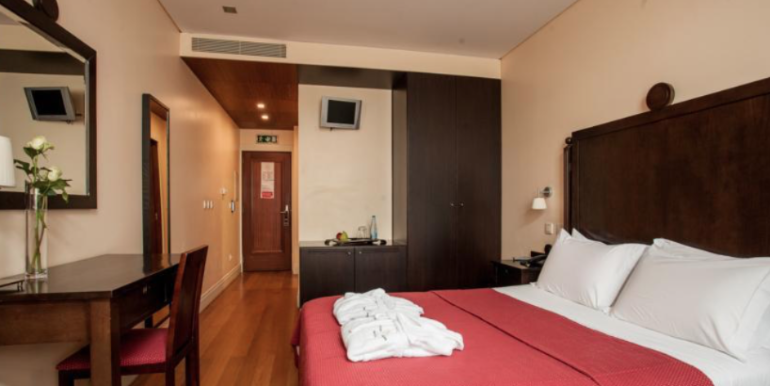 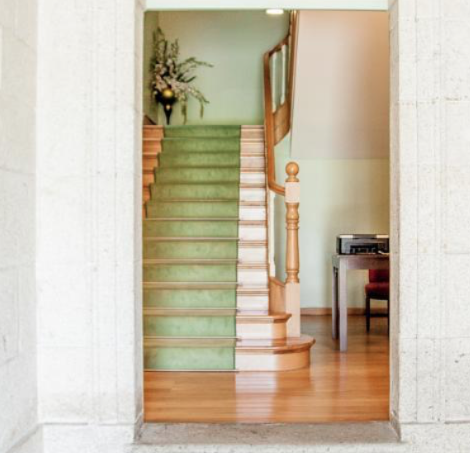 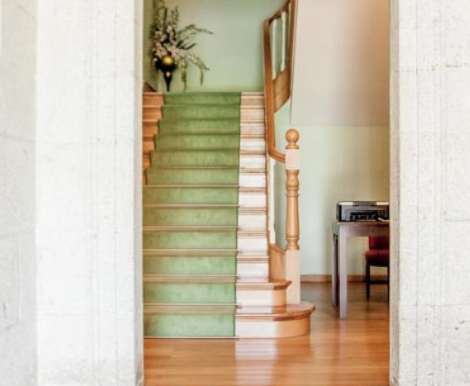 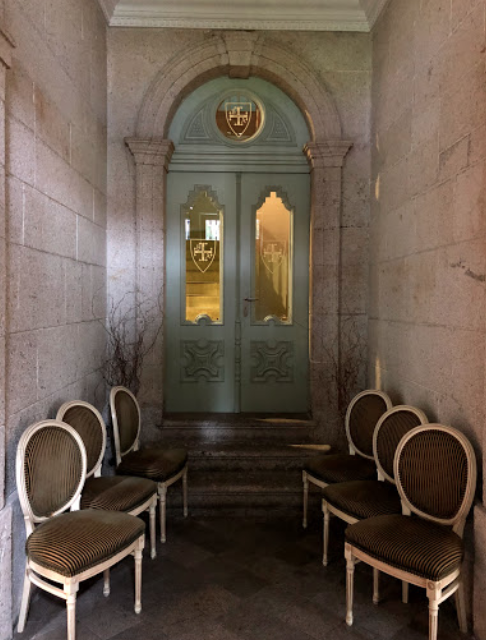 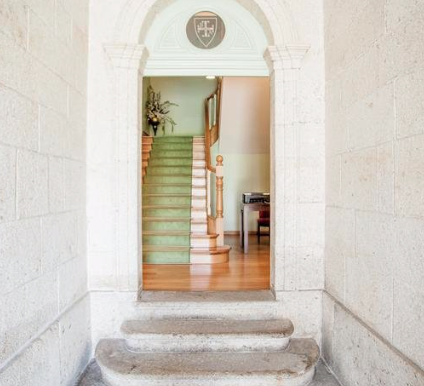 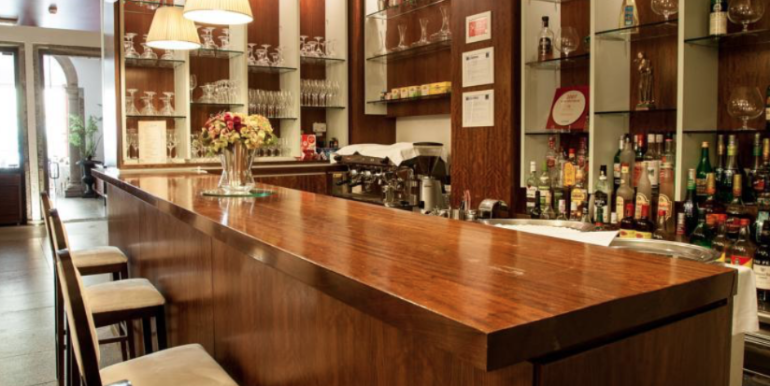 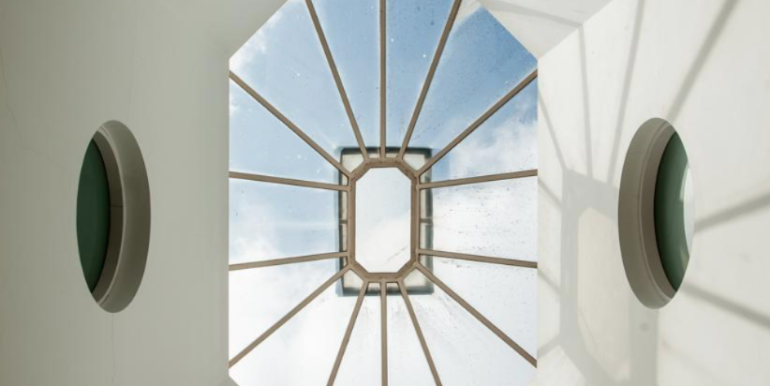 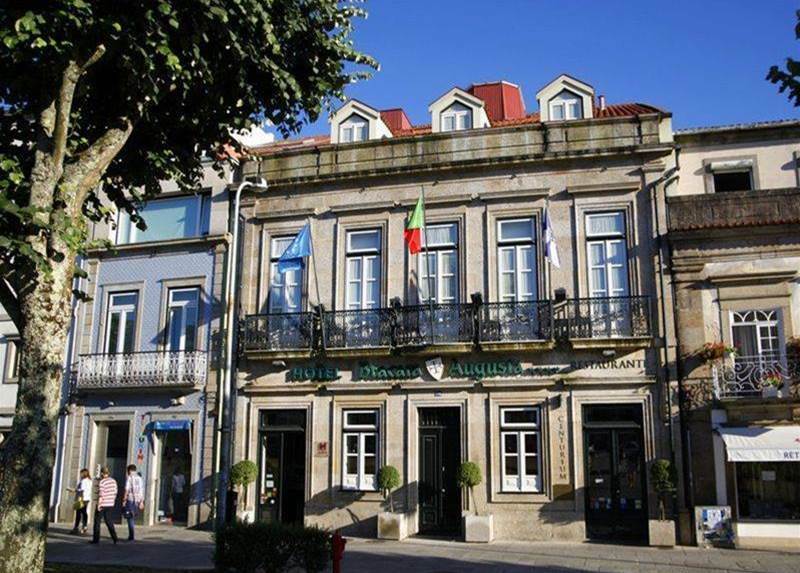 Hotel for sale 19th century - Bitcoin Real Estate Inc.
Oportunity for excellent investment with enormous potential in Braga Portugal, directly from the owner. 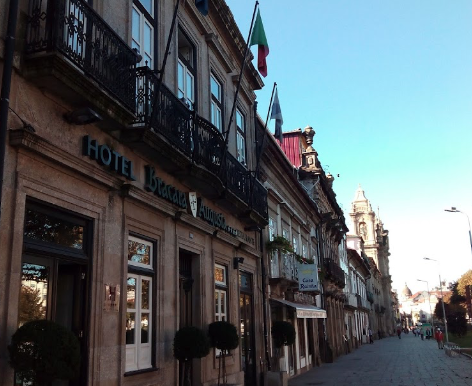 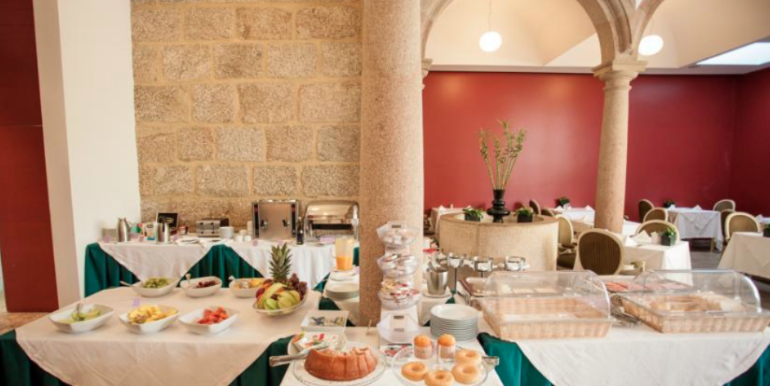 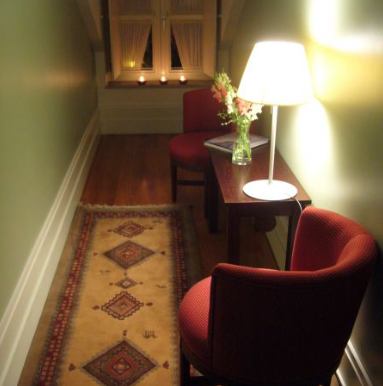 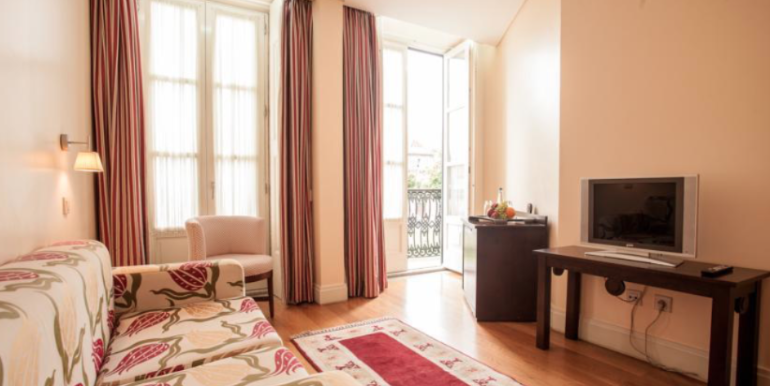 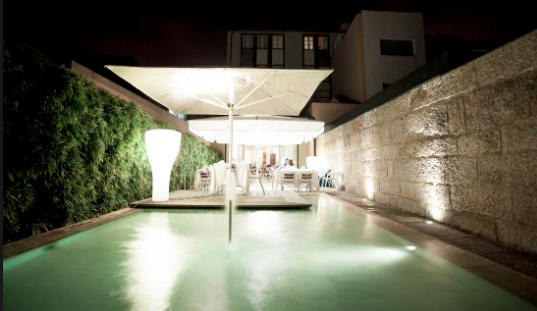 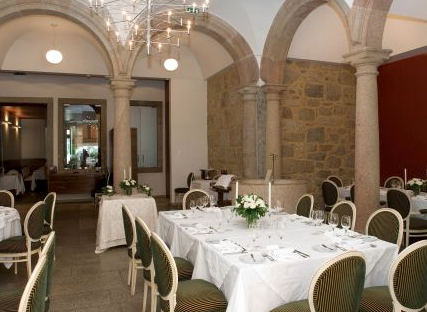 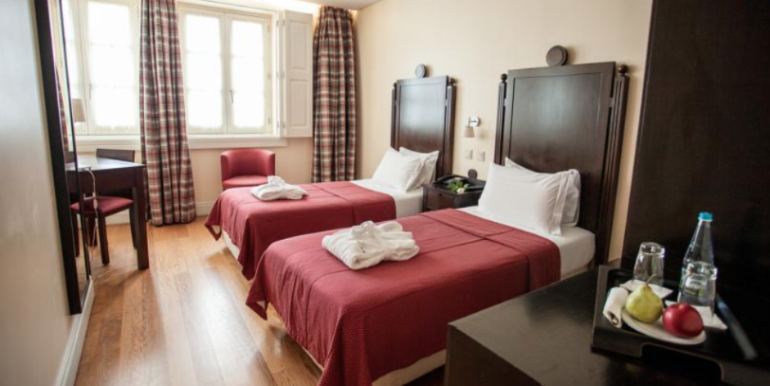 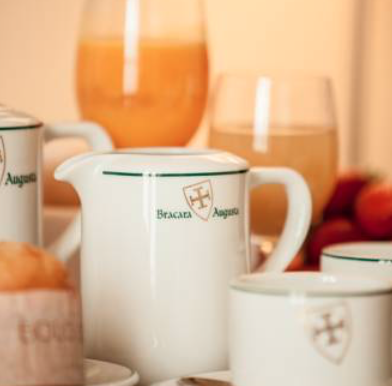 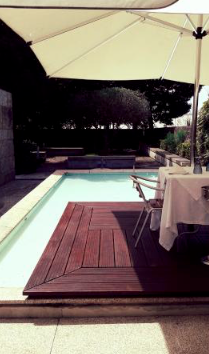 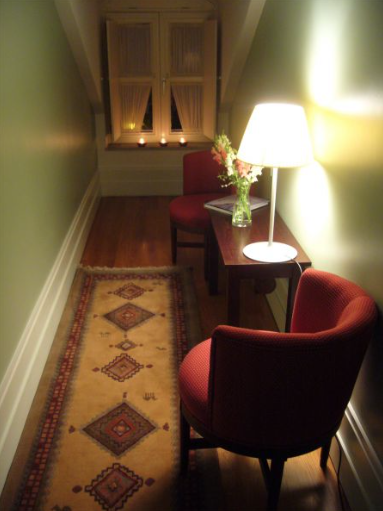 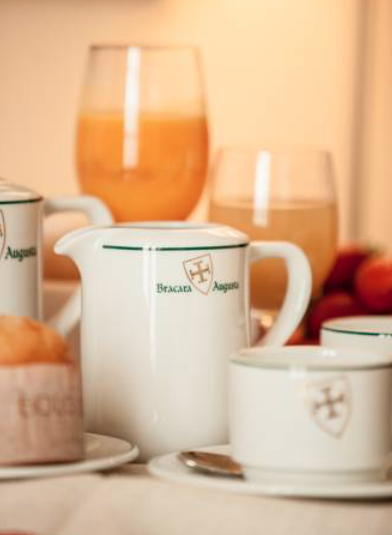 Spectacular Boutique Hotel located in the historical center of Braga. 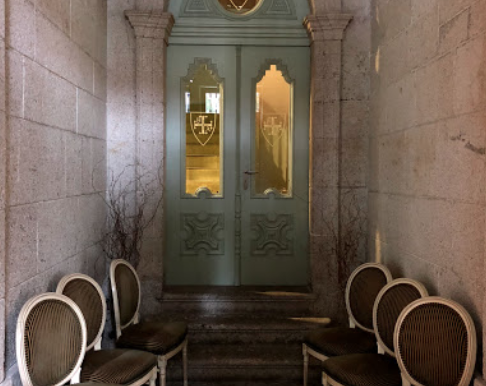 A secular building from the post-Roman era where you can see the original features of the floor coverings, the arches of the entrances and all the exterior architecture. 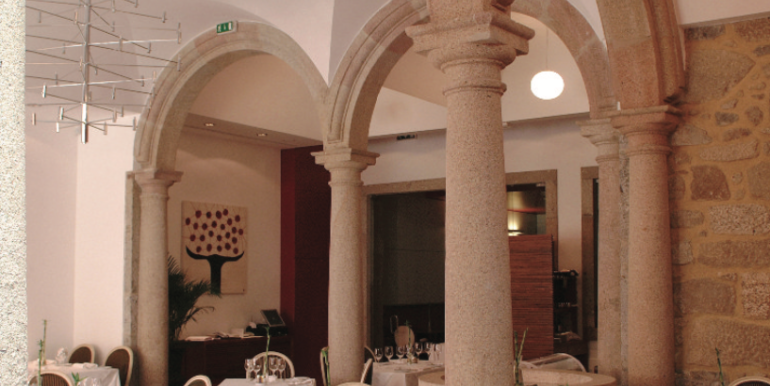 Magnificent setting with the central and historic area of the city replete with tradition and secular history. 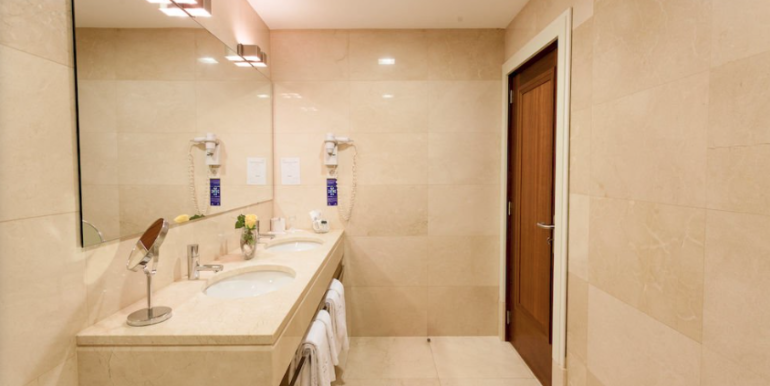 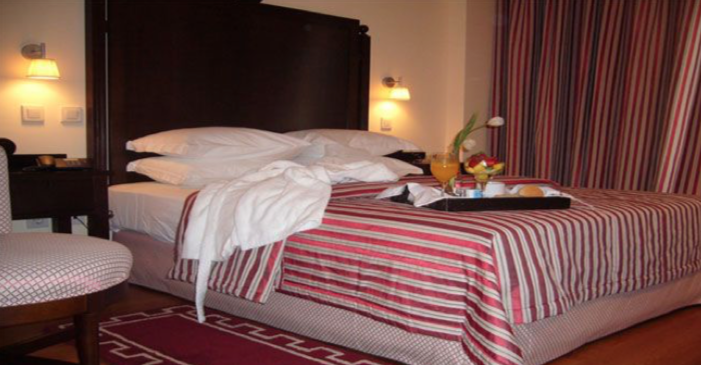 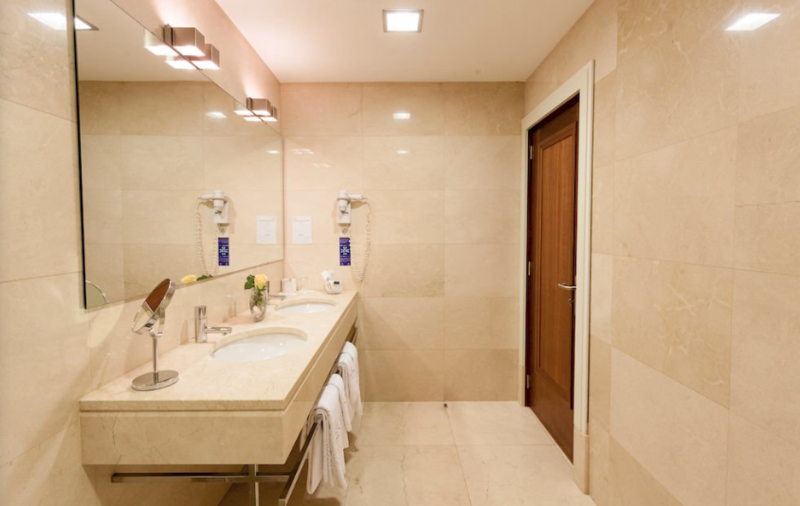 It comprises 19 magnificent rooms, 2 suites, supported by all the quality services that this exquisite hotel offers. 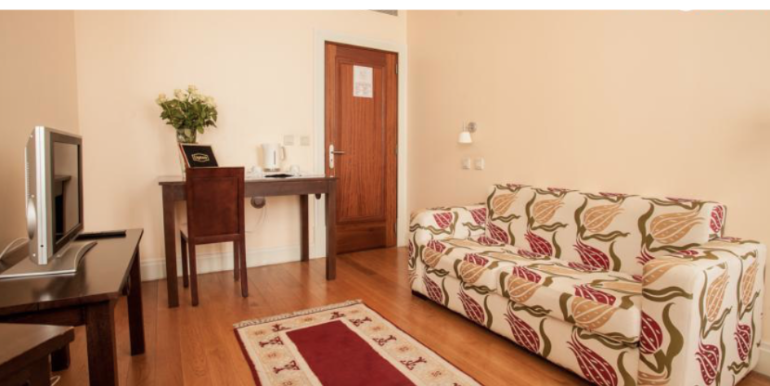 Lifts for guests and service, own laundry, technical area and services. 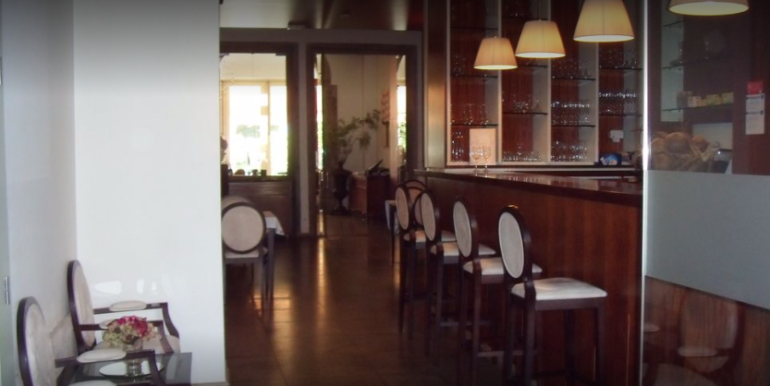 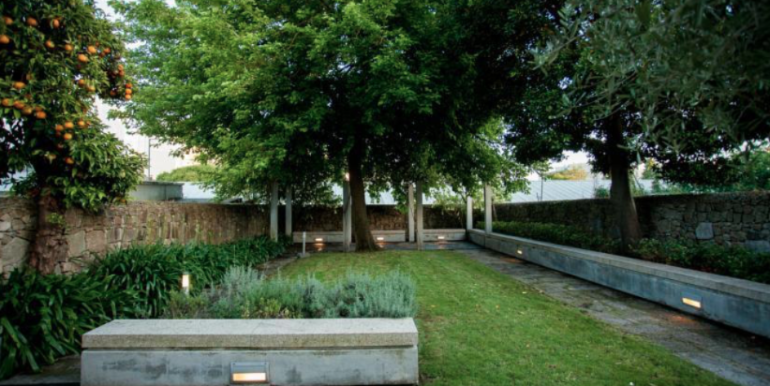 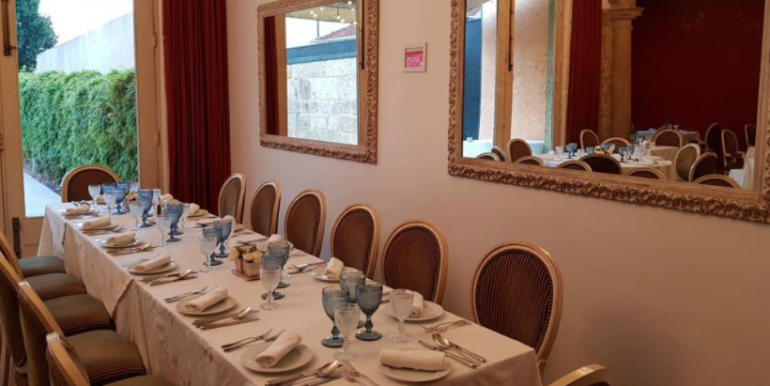 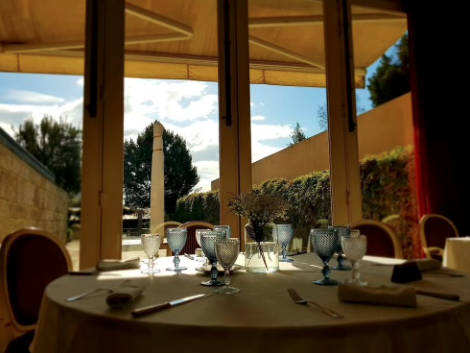 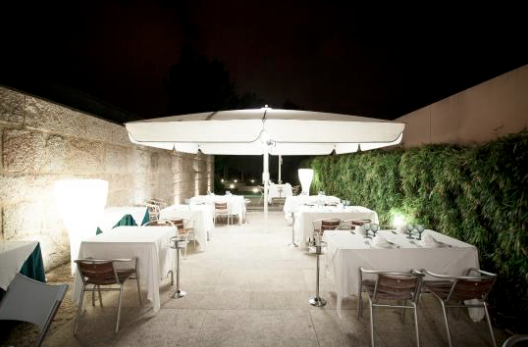 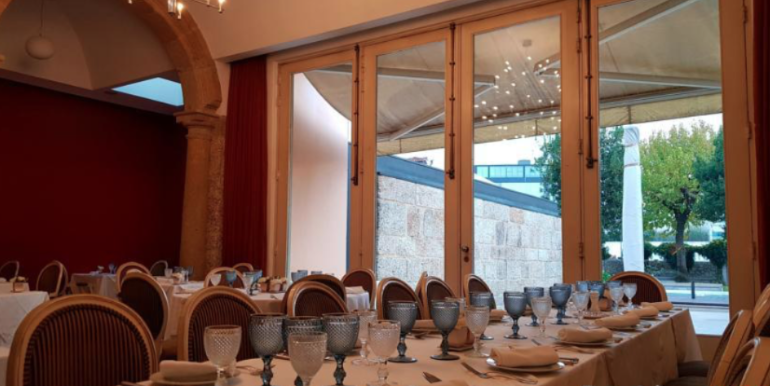 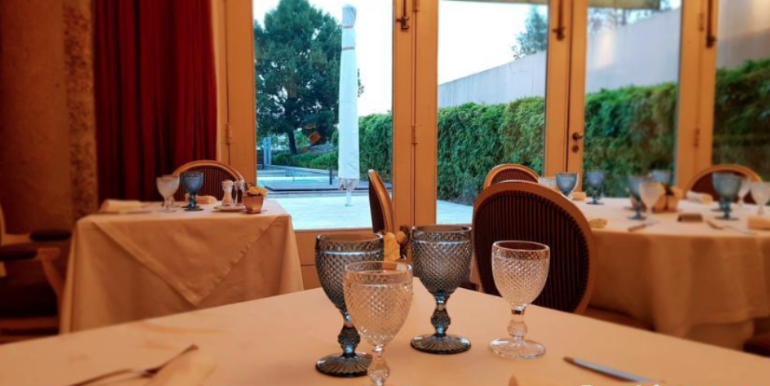 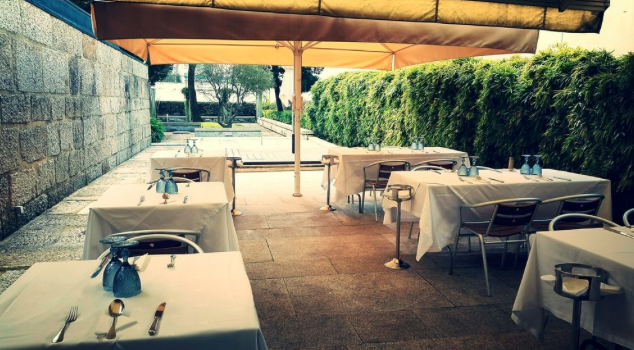 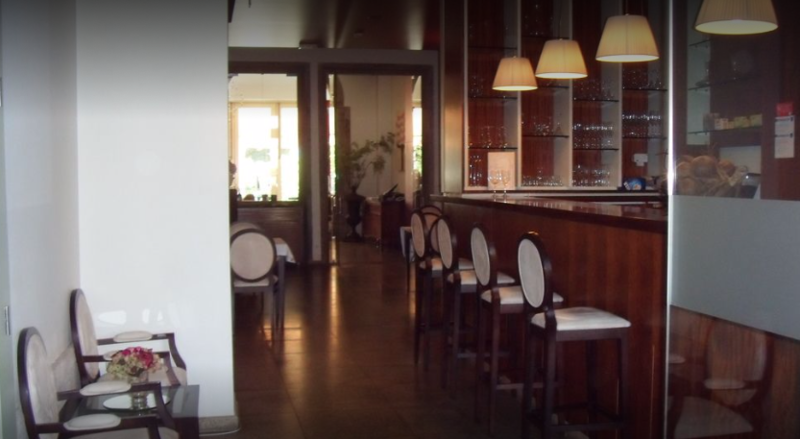 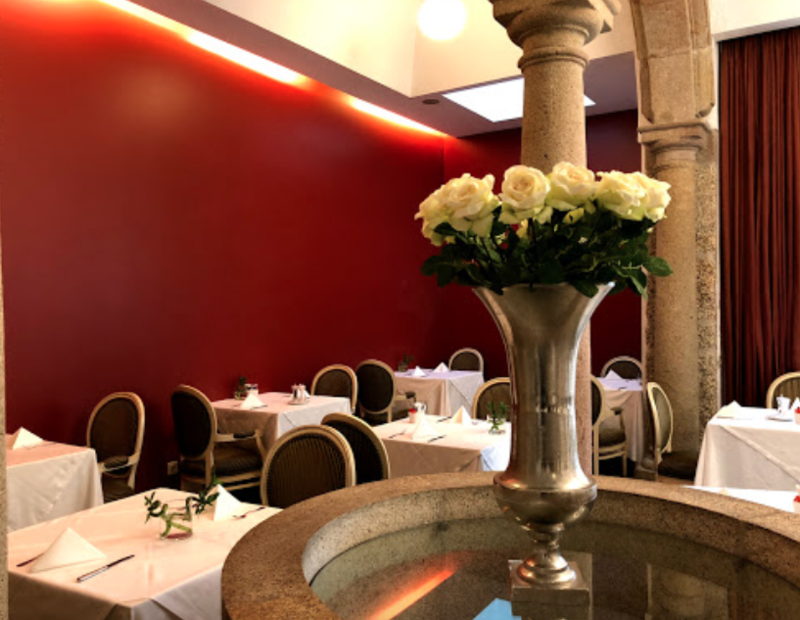 Enjoy the quality of the services of the excellent restaurant inscribed in the Michelin Guide with capacity for 80 people and also with the use of beautiful outdoor garden space for organizing events. 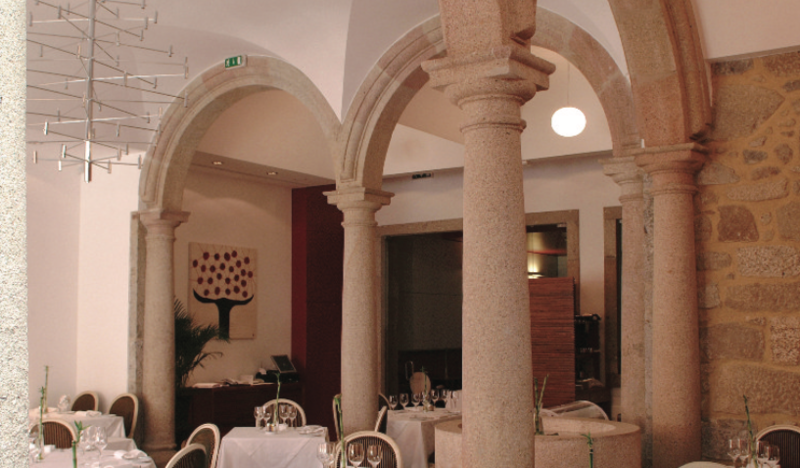 All this environment, framing and the historical and secular building make this Boutique Hotel and Restaurant an exclusive piece, being a unique reference in the city and with national and international renown. 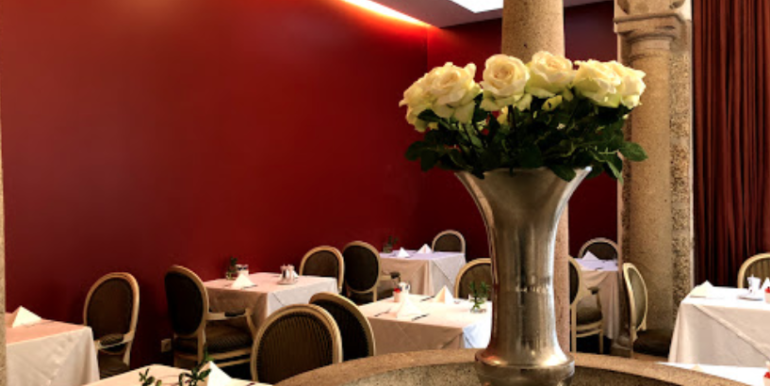 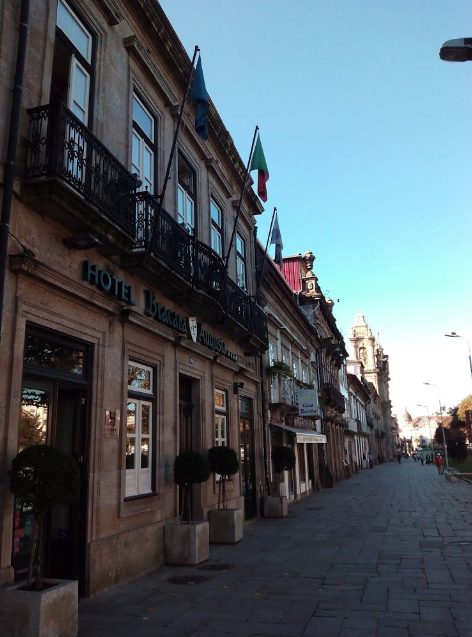 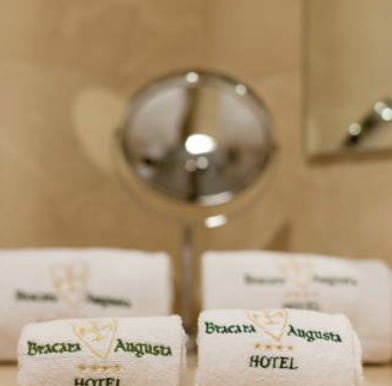 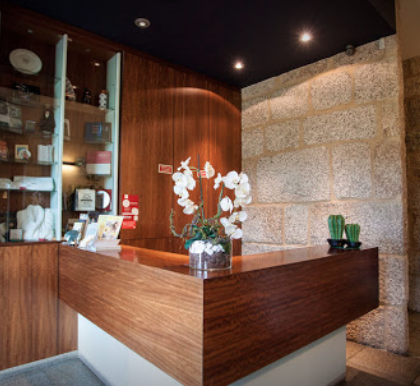 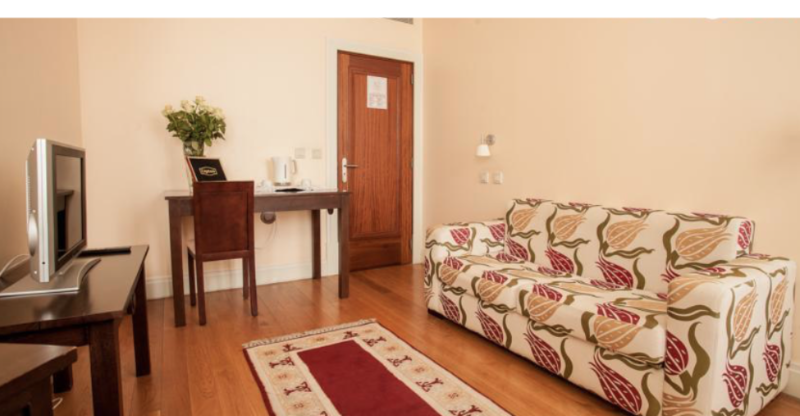 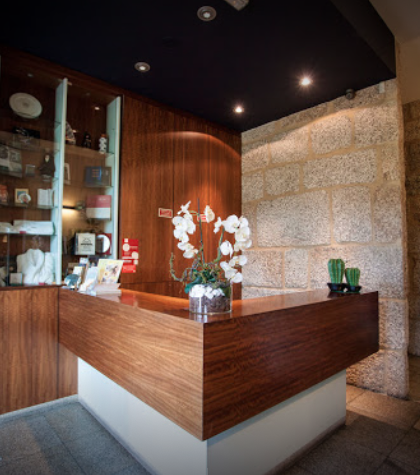 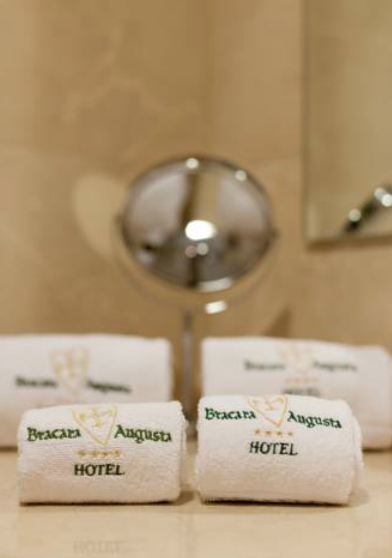 Its charm, its tradition, makes this hotel a special and romantic place, and is an ideal place for those who wish to meet and spend some relaxing days in the beautiful and secular region of Braga. 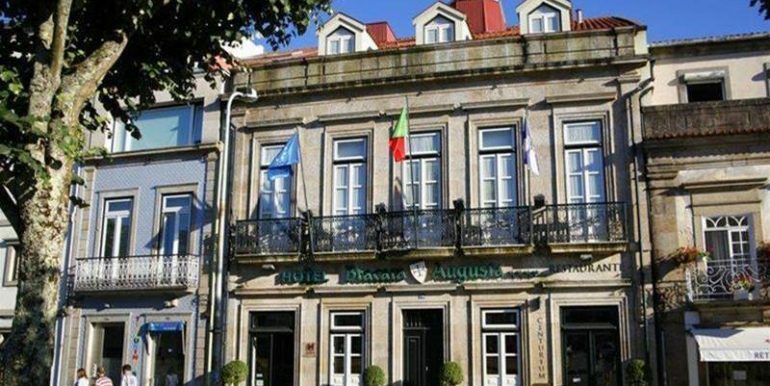 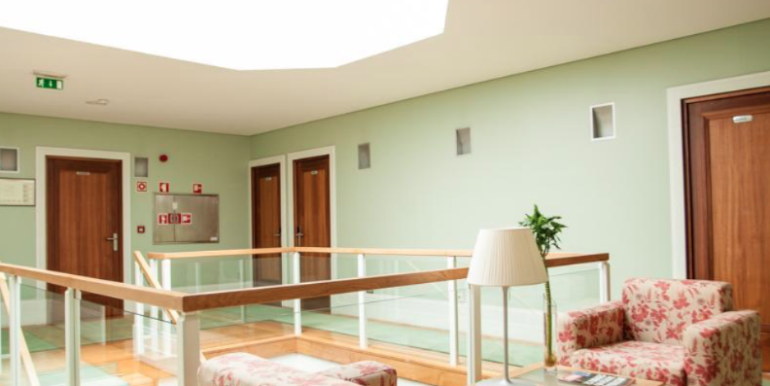 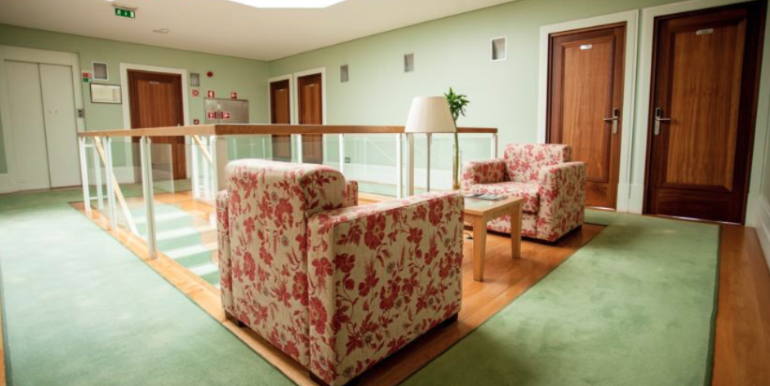 Privileged location in the archbishops’ city center, 35 minutes from Francisco Sá Carneiro Porto International Airport. 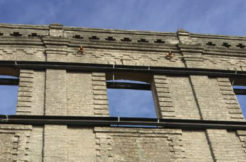 -License to change the type of building use. 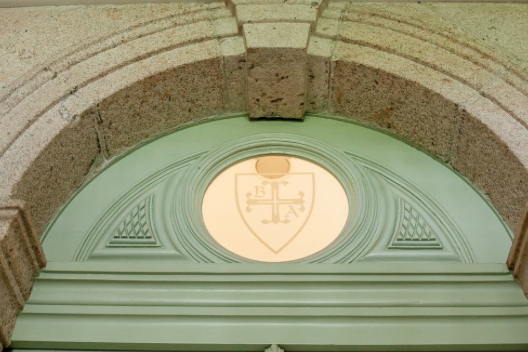 *Transactions are supervised by lawyer and notary. 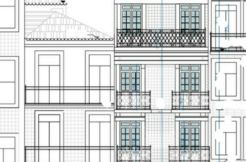 More information send private message.